On December 1st, 2016, at Faubourg Saint-Honoré in Paris, in the historical building dating from the XVIIIth century that hosted before the Christian Lacroix fashion house, the parisian Grand Museum of Perfumery will be opened. Le Grand Musée du Parfum, where there will be more than sixty fragrances presented, is created with participation of International Flavors & Fragrances Inc., and in collaboration with Jean-Claude Ellena and Osmothèque Versailles. The president and founder of the Museum is Guillaume de Maussion. The Museum will be financed by the French Syndicate of Perfumery (Syndicat Français de la Parfumerie) which unites 66 perfume brands. 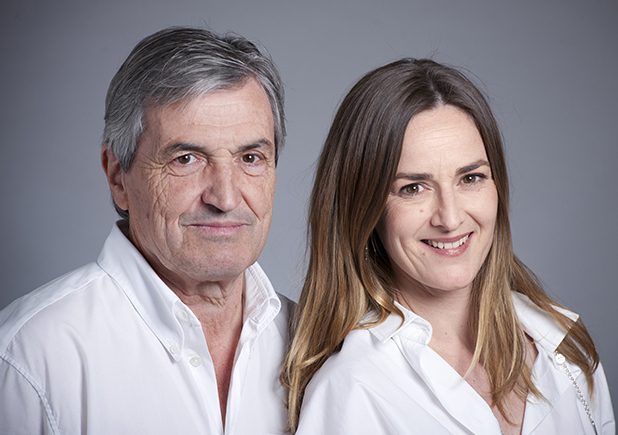 Perfumer duo Jean-Claude Ellena and his daughter Céline Ellena compose Hermès‘ “Parfums de la Maison” and also wrote the stories and descriptions behind these. In fact, it was Céline’s unique technique of developing scents through the framework of stories that caused her father to select her for the project. From the beginning, Céline focused on making the scents reflective of the home and all of the things that occur within its walls. She wanted to take the emotion of friends and family at home into consideration. Most importantly, she intended to capture the waking dreams we have late at night in bed or the lazy sunday morning moments. 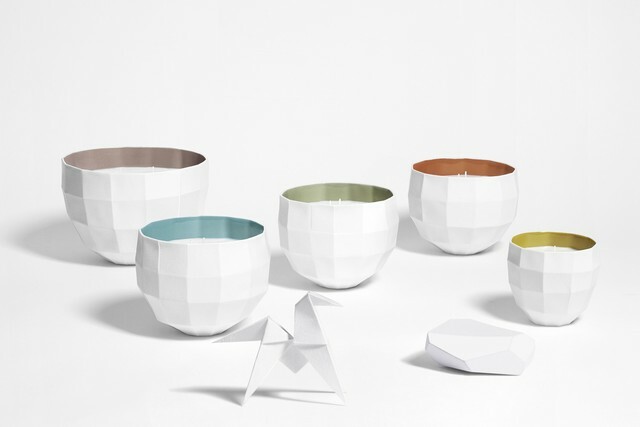 The designer Guillaume Bardet contributed with his wonderful designs. “An interior perfume,” says Ellena, “is a scent that we listen to, an olfactory whisper that pushes us to escape.” Perhaps “a scent to be heard” is valid after all. Hermès’ collection of 5 home scents will be available in select boutiques and outlets later this month.